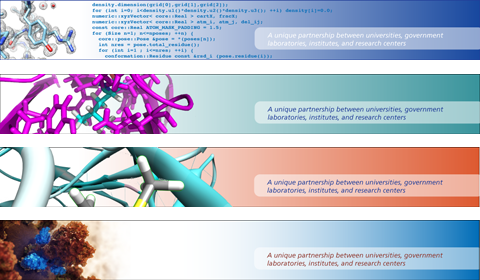 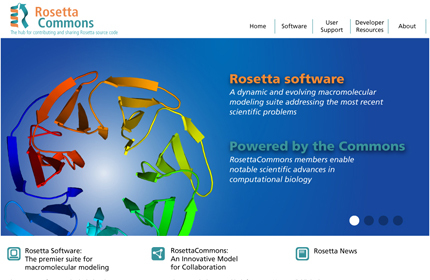 Rosetta is the premier software suite for modeling macromolecular structures. 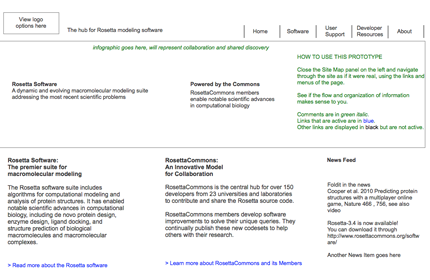 They needed to redesign their website to better promote their releases and serve as a central resource for 150 developers from 23 universities and laboratories. 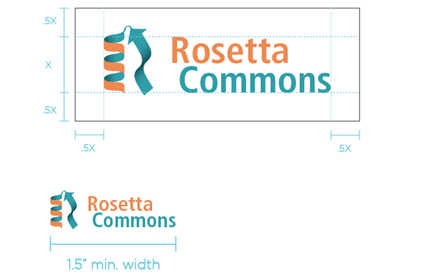 Along with the branding and a new logo, Pixel Theory re-structured and rewrote the site content, making a prototype and then creating pixel-perfect designs to send to their in-house programmer.